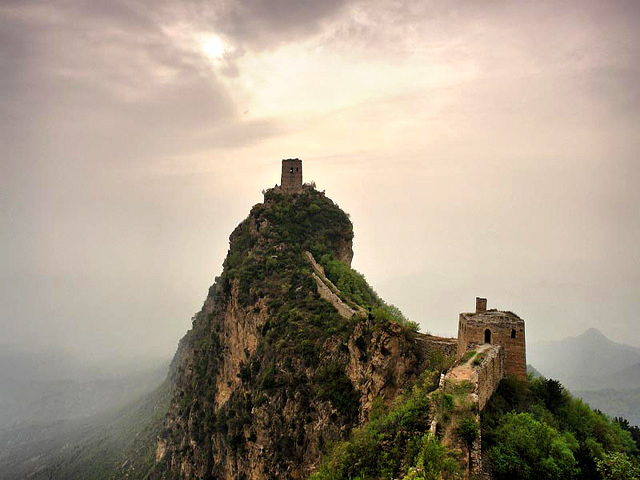 As we know, each section of the Great Wall enjoys its distinctive features, some worthy of hiking and climbing, some famous for splendid sceneries. 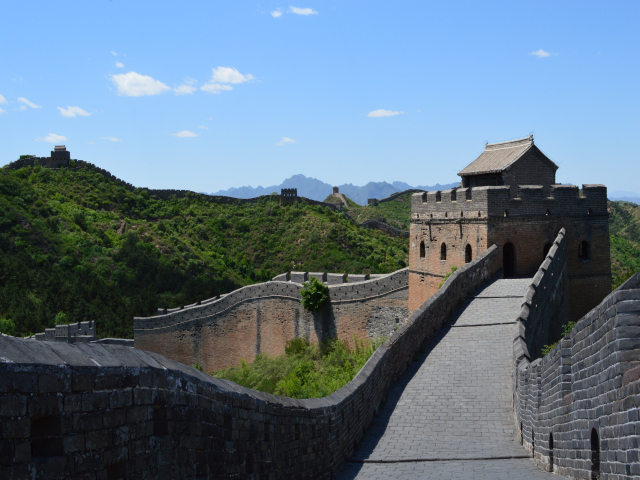 This package is tailored for Great Wall enthusiasts and hiking & photo lovers, comprehensively including to visit all the Great Walls which are nearby Beijing. 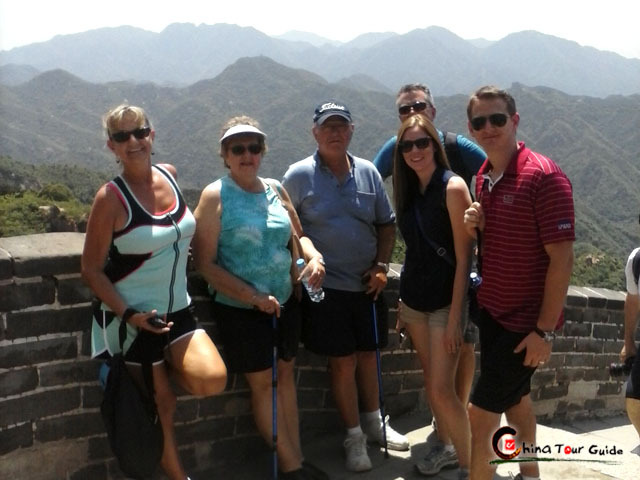 Along this trip, you can have a pleasure of hiking and taking pictures as well as deeply explore the essense of China Great Wall. 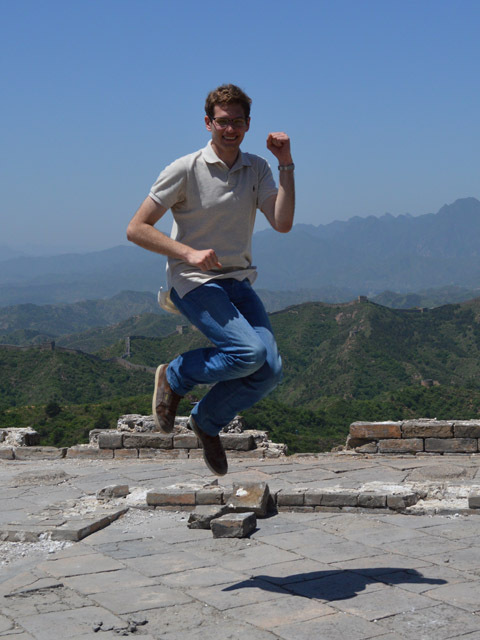 Today's Activities Pick-up at your hotel and drive about 2-3 hours to Huanghuacheng Great Wall. 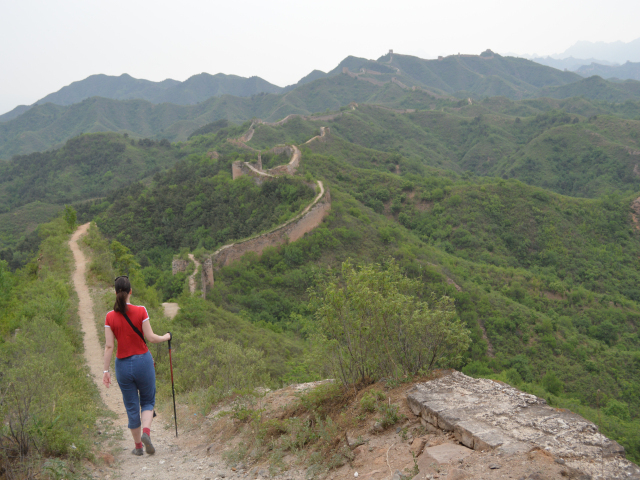 Start your hiking at 10:30am to Mutianyu Great Wall for many hours. You are highly advised to bring enough food and water on your own for your lunch. After the hiking, you'll be driven to Simatai and check-in at Simatai Hotel, which is the best accommodation in such a remote place. In April every year, peach blossom and almond flowers blossom out everywhere; the flowers together with the reservoir make Huanghuacheng Great Wall becomes a typical featured landscape Great Wall. The best time for photography: from early April to April 20. Mutianyu Great Wall is a well-known shooting place for many famous magzines photos with its changes of breathtaking sceneries in different seasons. Its foliage is much richer than other sections and the vegetation cover reaches to above 90%. 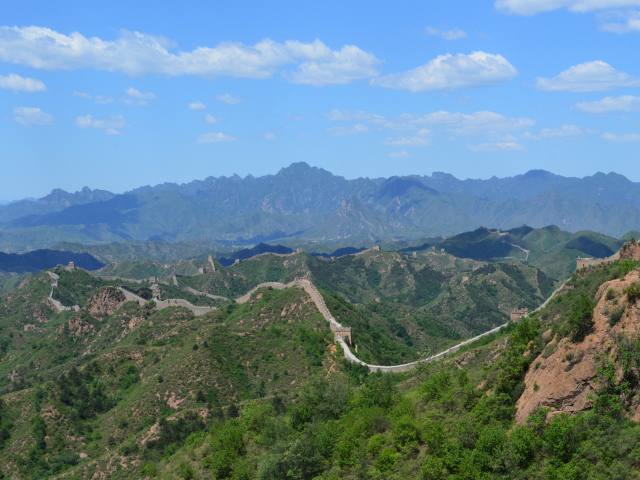 The whole part of the Mutianyu Great Wall built on mountains, rising up and down is just like a huge flying dragon. 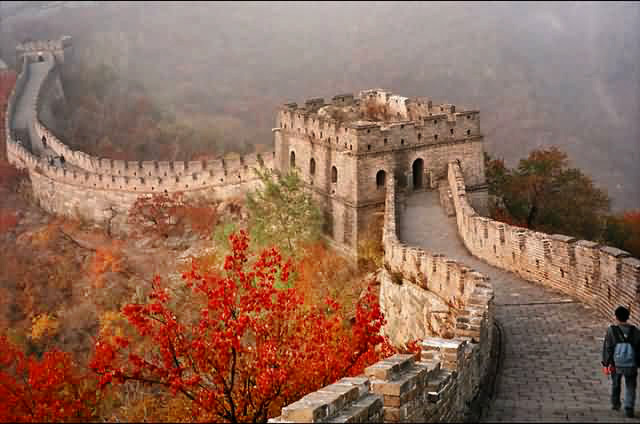 Today's Activities After breakfast, you'll hike from Simatai Great Wall to Jinshanling Great Wall for several hours. Also You are suggested to bring enough eatings and drinks, such as water and some snacks for your lunch. 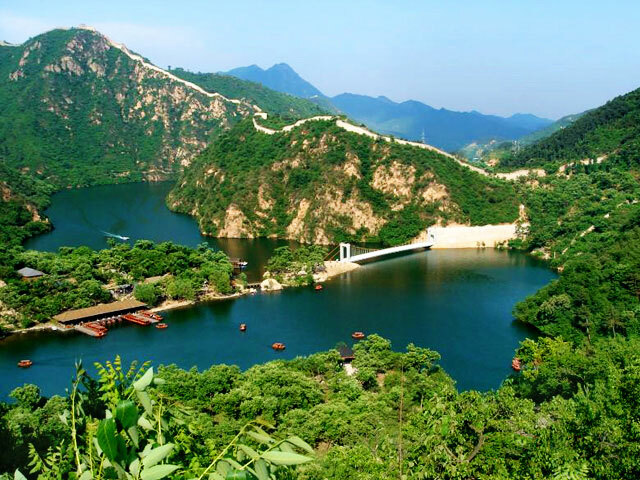 Today, you will visit beautiful Miyun Reservior, and just enjoy the pleasure of taking photos and hiking with others. At last check-in at Jinshanling Hotel for a delicious dinner and a good night. Unlike other section of the Great Wall, Simatai Great Wall is best-known in worldwide for its primitiveness,steepness,breath-taking sceneries and various structures of towers. One hundred forty kilometers (87 miles) northeast of Beijing, Jinshanling Great Wall stretches along the Big and Small Jinshanling mountain ranges, adjacent to Simatai. The hike between Jinshanling and Simatai is truly amazing. The wall snakes over the mountains and the views on the hike are spectacular. 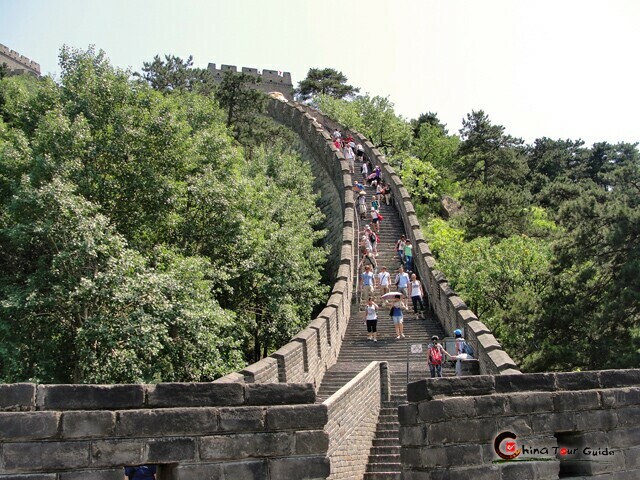 Today's Activities This day, you will hike from Jinshanling Great Wall towards Gubeikou Great Wall for about 5-6 hours. Gubeikou is your last-stop great wall, and you'll be rewarded with breath-taking landscape of a lifetime. At last, we will drive you back to hotel. Gubeikou Great Wall was a strategic fort to protect the capital in ancient times. The vistas of the sinuous Wall snaking its way over the ridges of the Yanshan are breathtaking. This section of the wall meanders through the countryside and mountains, and you will be rewarded by the scenery along both the Gubeikou and Jinshanlng sections.